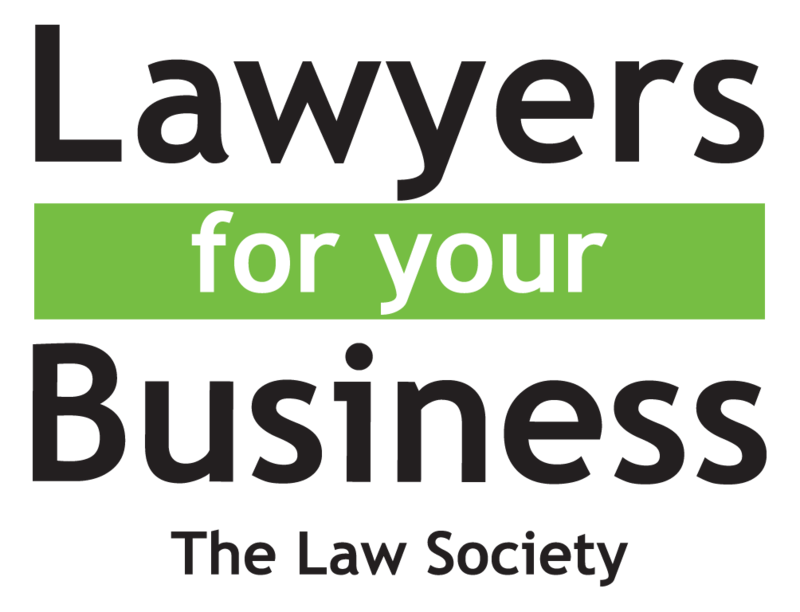 Our team will help you to assess the strengths and weaknesses of your case, will advise you on the evidence you need to support your case and will put in the work to achieve success. In a case in Uxbridge County Court in November 2015, we represented two tenants whose flat had been leaking since May 2014 due to shoddy building work, which had developed into a large hole in the roof over the 18 months that it was not repaired. The landlord began possession proceedings due to unpaid rent, which the tenants had been withholding since the leak began. As soon as we were instructed we arranged for an expert surveyor to report on the condition of the property and began defending the possession claim on the basis that no rent was due since the property was uninhabitable, together with a claim for compensation from the landlord for damaged furniture, for exacerbation of one of the tenant’s existing illness and for rent paid. The judge found that the landlord was in breach of his duties under the tenancy agreement and the Defective Premises Act 1972 and must pay the tenants compensation. The trial lasted a day and the judge awarded the landlord a sum of £1,500.00 for outstanding rent, after giving the tenants credit for their compensation claim. We applied for this judgment to be amended because the judge had made an error when calculating the rent and the judgment was amended in our clients’ favour. The landlord objected to this amendment and a further hearing was listed. We firmly rebuffed the landlord’s objections and the judge made a total award to our clients in excess of £20,000.00. The landlord did not pay within 14 days of the order. We therefore commenced enforcement proceedings through the bankruptcy court and by applying to sell the landlord’s home. After proceeding through these two routes, the landlord finally paid the £20,000 in full and we asked the Court to order that the landlord pay the additional legal costs of both sets of enforcement proceedings to ensure that our clients were not left out of pocket, to which the Court agreed. In a case in Ealing Magistrates Court in January 2016, we represented the freehold owner of a house who let it to an agent, who sub-let it through a chain to Ealing London Borough Council who let it to a council tenant. Our client was informed by the council tenant’s solicitors that the property was in disrepair and a danger to health. He immediately made improvements to the property and we obtained an expert chartered surveyor’s report to rebut their argument. Nevertheless, the tenant began a private criminal prosecution under section 82 of the Environmental Protection Act 1990. Ordinarily, a tenant can only sue the immediate landlord in the county court but where the disrepair is a danger to health, superior landlords can be prosecuted in the criminal courts. A number of errors were made by the Court and by the tenant’s solicitors in commencing this prosecution, and we were able to use these to ensure that the prosecution of our client was declared null. Our client had been informed by the court that he would have an opportunity to be heard before the prosecution was commenced, but the prosecution was commenced before this opportunity. Due to other errors in process, the tenant’s solicitors had succeeded in commencing a prosecution although our client had not had an opportunity to make the necessary repairs after he was informed of them. We were able to argue that our client should not have been prosecuted until he had had an opportunity to carry out the repairs after he was made aware of them. We argued forcefully that these were breaches of our client’s rights and the prosecution was therefore declared null. This meant that our client did not get a criminal record and did not lose his job. 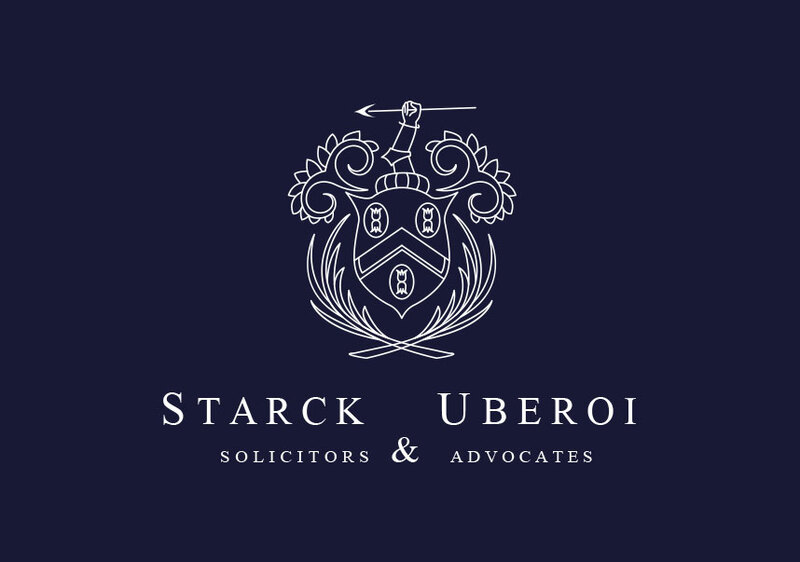 Both of these cases are examples not only of Starck Uberoi’s expertise in handling housing disrepair litigation but also of our ability to persuade the court to rectify its decisions when they have been made in error and when our clients have not received justice. We are confident that justice was done in both cases: the tenants that we represented had informed the landlord of the disrepair and he did not repair it; the landlord that we represented was not aware of the disrepair until the commencement of the prosecution. If you are a landlord facing a disrepair claim, we are happy to advise you of what duty you have to repair the property and to defend you from an unfair claim. If you are a tenant and your property is defective, we are happy to advise you on potential claims against your landlord including compensation. We will put in the work to ensure that you achieve the best possible outcome. Call our litigation department on 0208 840 6640 to discuss your case or email. For advice on your Housing disrepair dispute speak to our experienced solicitor-advocates on 020 8840 6640 or email us at solicitor@starckuberoi.co.uk.